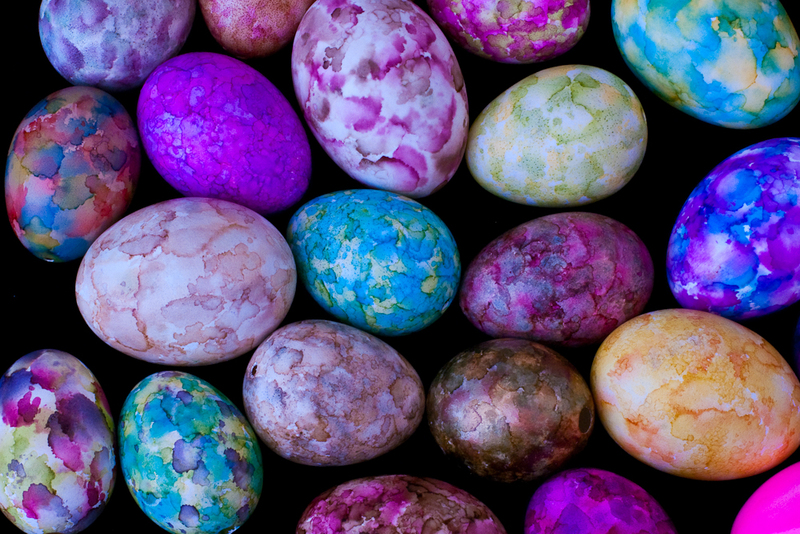 Learn a simple technique for creating beautifully colored eggs. 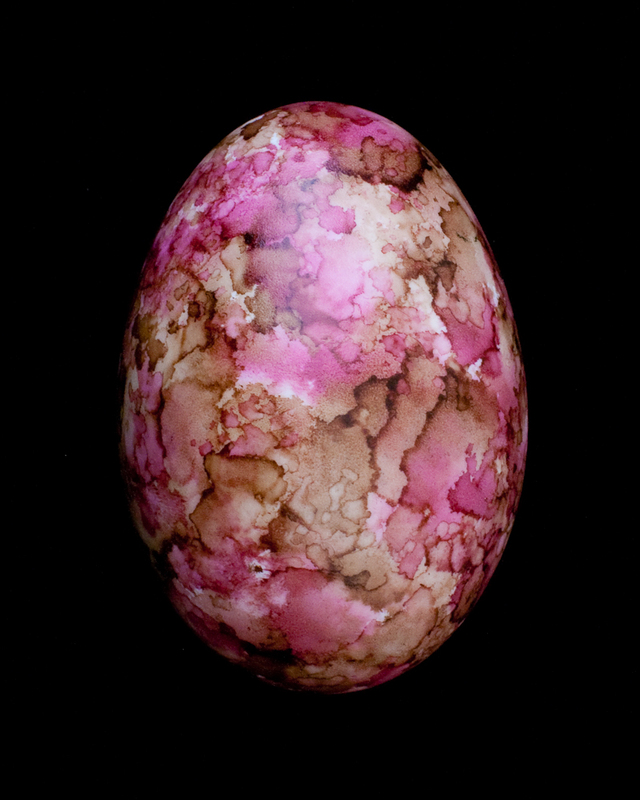 In this 75 minute class you will learn to combine and apply alcohol inks to real eggs. For use in class, I willprovide the inks, tools and four blown chicken eggs. You may bring additional blown eggs to class if you desire. This is my first visit to your site….Lovin’ it. You have done a really good job showing of your eggs and explaining the process. I enjoy your blog comments and your cello photo, also.